VANCOUVER — The spring of 2018 just keeps getting better for Damon Casetta-Stubbs. A senior at King’s Way Christian, Casetta-Stubbs was selected by the Seattle Mariners in the 11t round of the 2018 Major League Baseball draft Wednesday morning. Casetta-Stubbs said he intends to sign with the Mariners and begin his professional career as soon as possible. He and the Mariners have verbally agreed on a signing bonus of $325,000. The 6-foot, 4-inch right-handed pitcher has a scholarship to play college baseball at Seattle University. That is no longer the plan. “The one team I wanted to play for was the Mariners, being a hometown guy,” Casetta-Stubbs said. He appreciates that many of the organization’s minor league affiliates are based in the west, too. Casetta-Stubbs was at a special breakfast for King’s Way Christian seniors when he saw on the phone that he was drafted. “It’s something I dreamed about since I was 3 years old. To see it come true, it’s pretty cool,” he said. 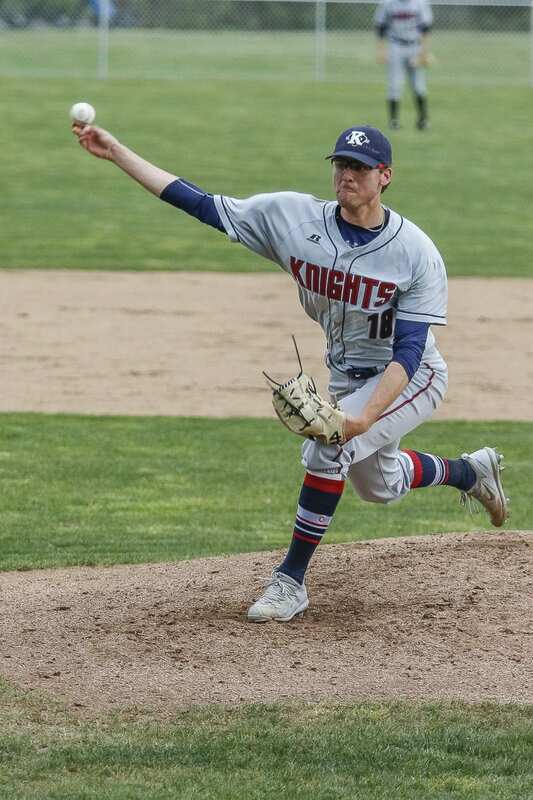 Pitching for the Knights this spring, Casetta-Stubbs went 6-1 with a 0.68 ERA. He had 97 strikeouts in 51.1 innings. He walked seven. He finished his high school career with three consecutive shutouts – one five-inning win in the district playoffs and two seven-inning games in the state playoffs, including in the state semifinals. Swenson noted that as the team’s new head coach this season, he was in the right place at the right time to be part of Casetta-Stubbs’ final season. Today’s event was years in the making with a work ethic, talent, and solid coaching before Swenson joined the program. Casetta-Stubbs finished his high school career with a scoreless streak of 20 innings. The Knights finished second in the Class 1A state baseball tournament, a year after winning the state championship. 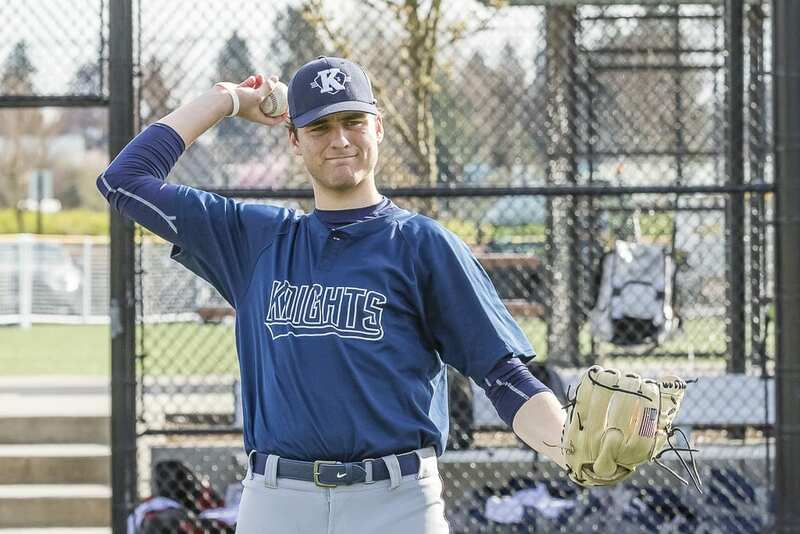 He has started, either at pitcher, outfield, or first base, for every game in King’s Way Christian baseball history. “It was pretty special for me to go to a small school and do what we did,” he said. Now it is about the future. Casetta-Stubbs, the coach added, has the right mentality to work toward that goal. Sure enough, Casetta-Stubbs did say that he planned on going to New Athlete later Wednesday to work on his game. Soon, he will be a professional baseball player. Damon Casetta-Stubbs appreciates what this day means to him, his family, and his friends at King’s Way Christian. But he also understands the work is just getting started.